Dr. William J. Kuzbyt is a Licensed Psychologist and has over 25 years of clinical and administrative experience. In addition to his Doctorate in Psychology, Dr. Kuzbyt is a Licensed Healthcare Risk Manager (LHRM), a Certified Addictions Professional (CAP), Attorney and a member of the Florida Bar. He is the founder of Behavioral Health Solutions, a private counseling and consulting practice in Bonita Springs, Florida. Much of his clinical practice focuses on counseling for children, adolescent, couples, and adults. He also works with corporations, providing executive coaching, sports psychology, as well as consulting on risk management and compliance and improving employee performance. Dr. Kuzbyt also has extensive experience in forensic matters including parenting plans, guardianships, and other court-related work. In September 2016, he was a speaker at the Guardianship Training Highlighting Eldercaring Coordination for the Florida Fifth Judicial Circuit. He has also has presented on the topic of Behavioral Health and Primary Care Integration since the early 1990’s. He has been a featured speaker annually at the Florida Association of Community Health Centers (FACHC) Clinicians Conference and he presents nationally, most recently at the 2012 American Psychological Association Annual Conference. Dr. Kuzbyt also enjoys teaching. 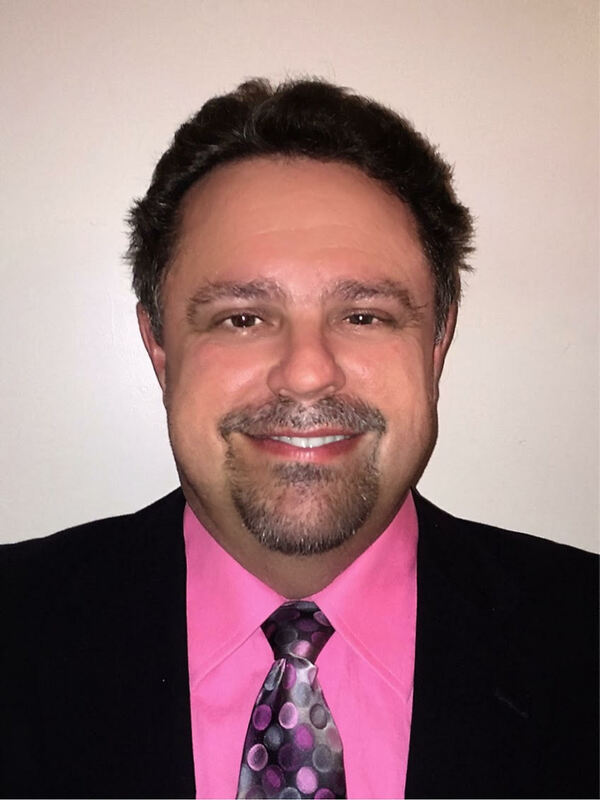 He has previously served as Adjunct Professor at Lake Sumter State College, Clinical Assistant Professor at Nova Southeastern University, and Clinical Assistant Professor at Florida State University. He is currently an Adjunct Faculty member of Barry University and trainer at Florida Mental Health Licensure Services. With his expertise in Law and Psychology he is a valuable assest to FMHLS. William teaches the Professional Ethics and Boundaries course as well as the Medical Errors course.